We are celebrating Jillian's Birthday this week. So I made a fun Birthday card. I just cut out the Grandma's Garden Quilt Block die and colored up the hexagons in an ombre fashion using THIS technique. I kept it mail friendly by keeping it flat. 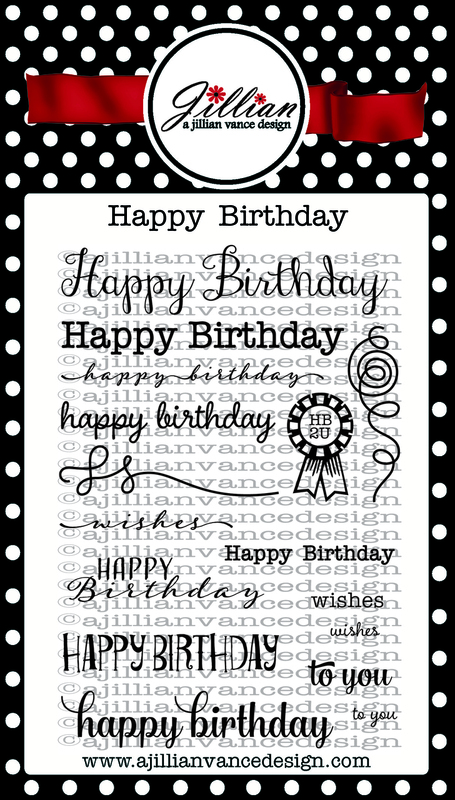 To finish it off I just stamped this fun font sentiment using Happy Birthday Stamp Set. 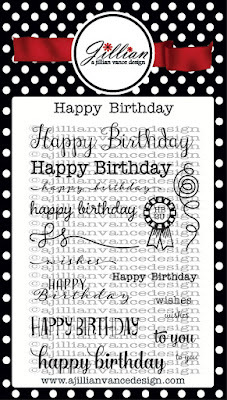 Sunday Jillian Vance, founder of A Jillian Vance Design turned SWEET 16!!! 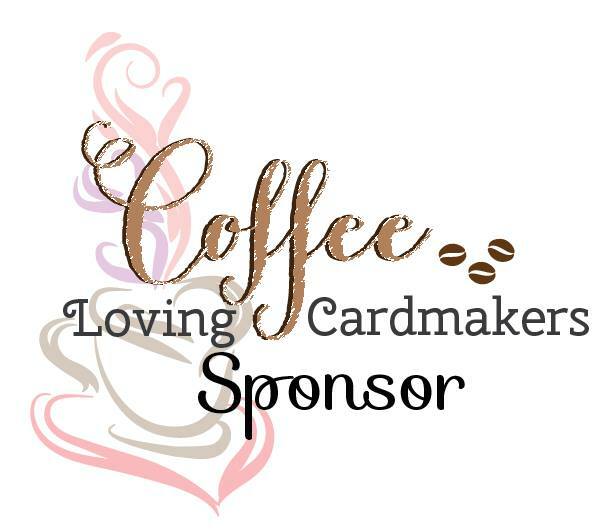 Yes, 16 and has had this stamp company for almost 5 years! 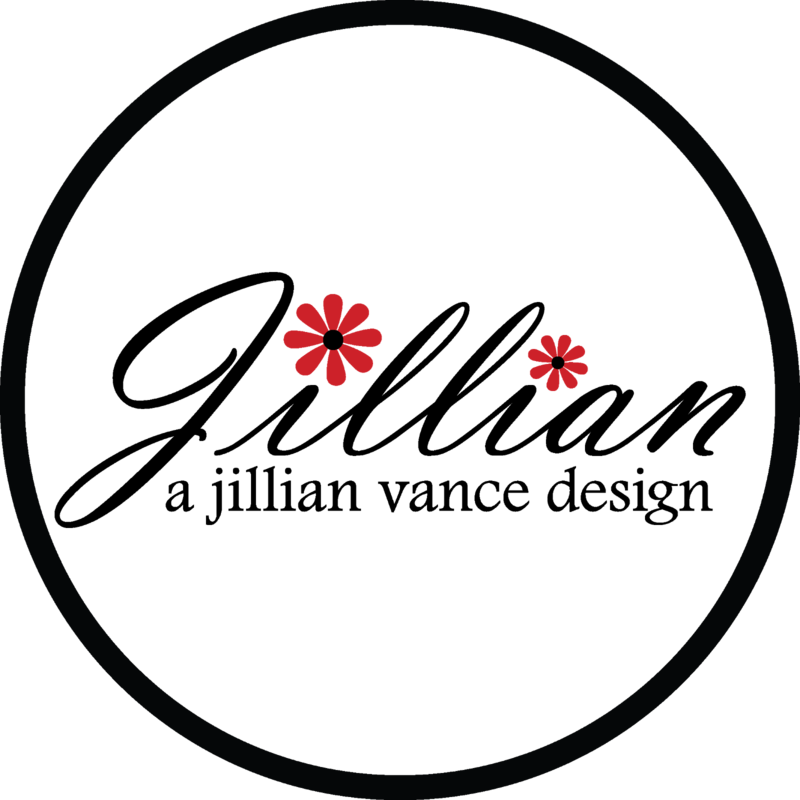 You may enter once a day on each blog post following the requirements on the RaffleCopter entry. 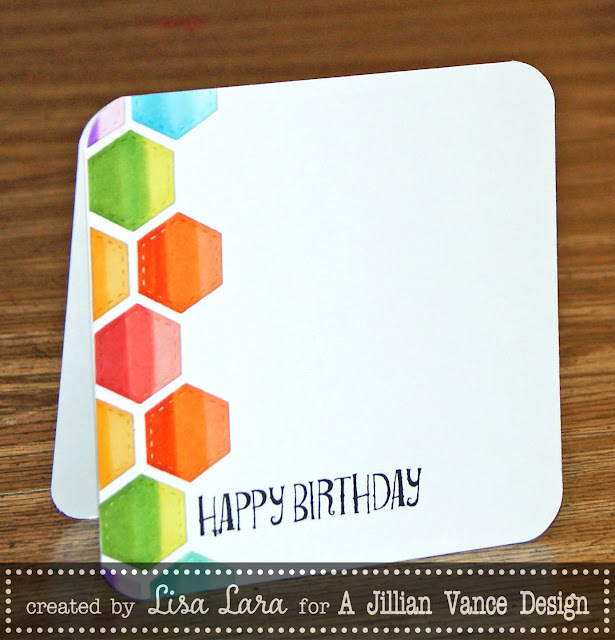 Love how you colored and placed these hexagons. Hope your birthday was fabulous Jillian. So pretty, love those ombre hex's! So pretty! Love those hexagons! What a fantastic and colorful card! Oh, Lisa, you make CAS look the best! I love the hexagons and the colors! Super card, my friend! Wow!!!! Beautiful CAS card! Happy Sweet 16 to Jillian!!!! Thanks for the opportunity to win! 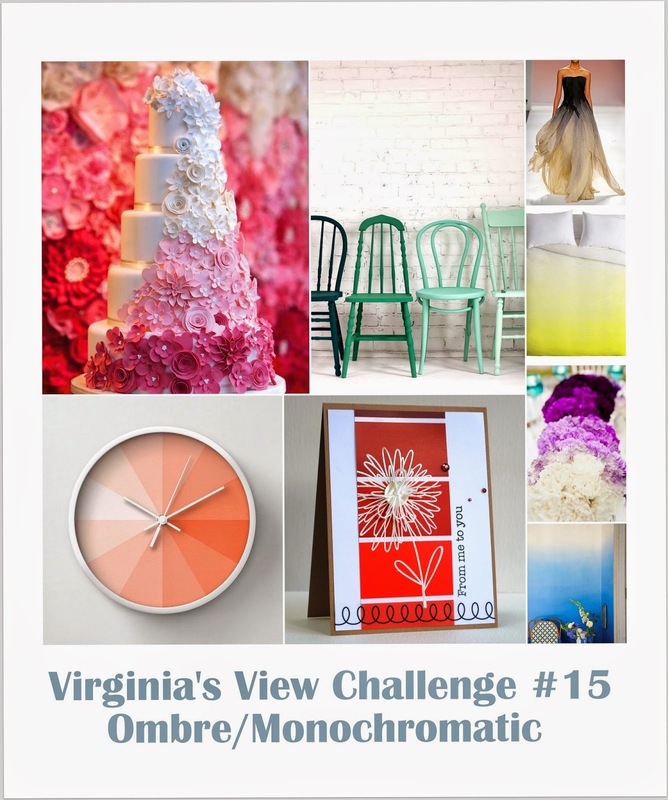 Congrats on your HM over Virginia's View Challenge! Woohoo!